As we all know that we are living in a digital era and we are totally dependent on the internet even for small things. In India, after the demonetization (8 November 2016) the trend of payment gateways are increased very fast. we are using payment gateways even for smaller to smaller and bigger to the bigger transaction. 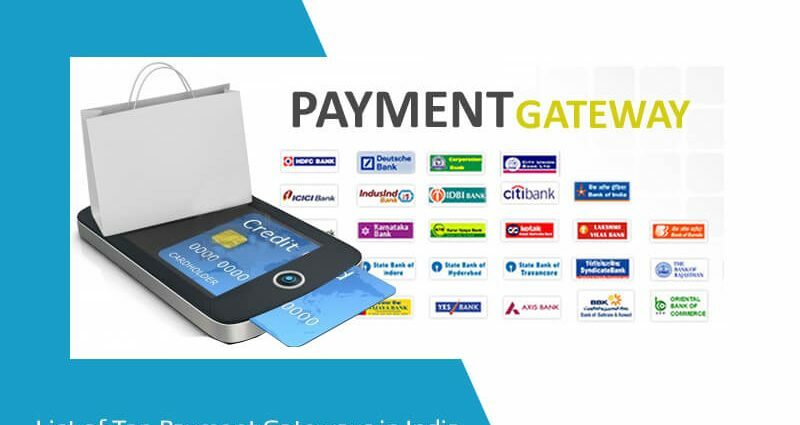 The use of payment gateways is very easy, safe and beneficial to you. Some of them are also giving you cash back on all transaction. So, here we are going to discuss some payment gateways which are frequently used in India for smaller to the bigger transaction. you should know about these. Above we mentioned the list of top ten Payment Gateways let’s discuss in brief about all these. Paytm has developed as a leading payment due to its online customer support with ‘Paytm Cash’ wallet. Therefore paying with Paytm could be profitable for a small eCommerce dealer. PayTM which was started as a mobile & Dth service now it becomes a $4 billion company. 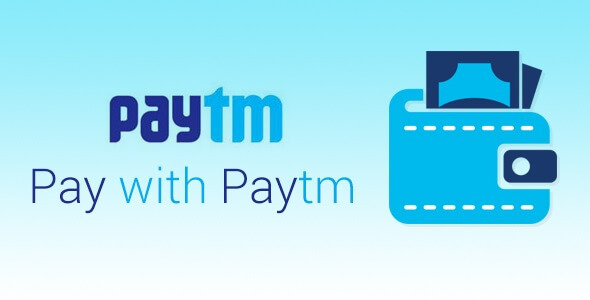 you can start accepting payment from your customer just by using Pay With PayTM service. It accepts payment only from PayTM wallet. The Pay With PayTM service is used by smaller to a bigger businessman. this is used by OLA, Swiggy, Domino’s, and other big companies. CScart, Prestashop, Ubercart, ViArt, Opencart, Magento, Zencart, WordPress Woocommerce, Joomla Virtuemart, Drupal Commerce, Nopcommerce, Gravity forms, and some other shopping cart kits are available with PayTM. Available for both Android and IOS mobile integration. For the contact detail of PayTM payment gateway, you have to sign up on their website. Paypal is a very popular payment solution which is used frequently in more than 200 countries. On regular basis, Paypal is used by 173 billion people all over the world. If you want to accept payment from international customers then you have to integrate Paypal on your eCommerce store. More than 100 currencies are supported by PayPal and it has also the facility of fund withdrawal in your bank accounts in 26 currencies. In India, PayPal is generally used to accept payment from foreign customers only. In India, PayPal is used by businessmen just for accepting payment from the foreign countries. indian currency is not supported and recognized by PayPal, so you have to select an international currency as the base currency. it means that if someone pays you in UK currency using PayPal on your e-Commerce store, then the currency will firstly be converted into US$(with the charge of currency conversion) after that, when you withdraw money from PayPal again you have to pay conversion charges at your bank in India. There are no withdrawal fees in PayPal. PayPal supports more than 100 currency all over the world. All received payments in your PayPal account will be auto-withdrawn to your bank account on daily basis. Documentation process of PayPal is very easy. you can start your PayPal account only a few minutes. For this, you have to confirm your identity. for this verify your PAN, add a local bank account and a purpose code and confirm your email address. To do so verify your PAN, add a local bank account and a purpose code (The Purpose Codes have been introduced to identify the nature of the cross border transaction payment made in compliance with regulatory requirements. Businesses are required to furnish the appropriate purpose codes from pre-filled dropdowns when they initiate a withdrawal from their PayPal account to their Indian bank accounts) and confirm your email address. It is a very easy process. Integrated by both Android and IOS. fonePaisa is an inner payment solution that, starts mobile and payment together. 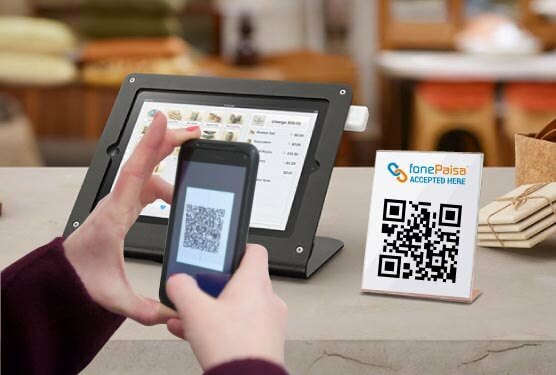 fonePaisa uses B2B and B2C cases and builds customized large payment solutions. Transaction Fee: for domestic cards-2%, for American Express-3%, Net Banking- 2%, for international cards- 3.5%, UPI- 0.7%, Negotiable for big amount. It supports international payment and credit card. The settlement takes T+2 business days. It supports WordPress, Joomla, Magento, and other eCommerce CMS System. iOS and Android Mobile App integration. 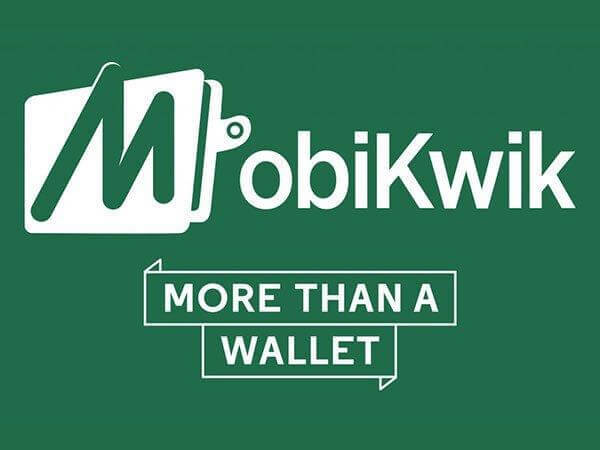 you can use MobiKwik same as PayTM, the businessman can accept money using MobiKwik wallet. till 2015, approx 25 million users had MobiKwik account and more than 650 businessmen are using MobiKwik payment gateway service. So many online portals are using this payment gateway service like TicketGoose, ShopClues, and YepMe. All Indian and international credit card is accepted. Doesn’t take any withdrawal fees. Support WordPress, XCart, Zencart, Prestashop, CScart, Cubecart, eCommerce system. PayUbiz is a payment solution provider. which is used by top 100 e-commerce companies.PayUbiz is used by large companies like GoIbibo, Zomato, Redbus, another. Naspers is a US$25 Billion internet company which is listed in Johannesburg and London stock exchange is also use PayUbiz. Annual maintenance charge vary according to pricing plan. You can start a transaction within 5 to 7 days. 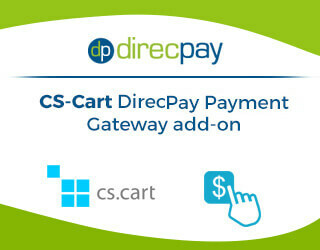 Direcpay is another good payment gateway which receives all kind of credit and debit cards. It also allows you to make payment within net banking. This payment gateway enables you to make payment in different currencies and is very secure and easy to use. It is a very popular payment solution for India. Time to time extra taxes are applicable. It takes 2 transaction day in the settlement. 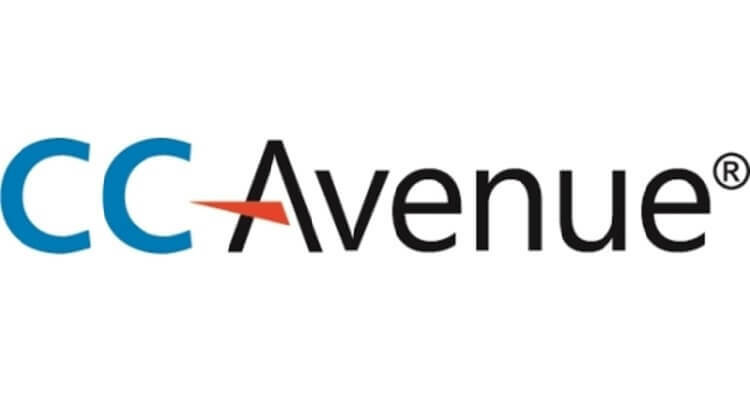 Emvantage is an Online Payment solution in India giving assistance for allowing Credit Card, Debit Card, Netbanking, Cash Cards Online through Advanced Payment solution. It provides “Platform as a Service” for Online Merchants, Banks and Merchant Aggregators offering the Best Payment Gateway in India. Accept MasterCard, visa card, net banking, credit card, debit card to the bank. 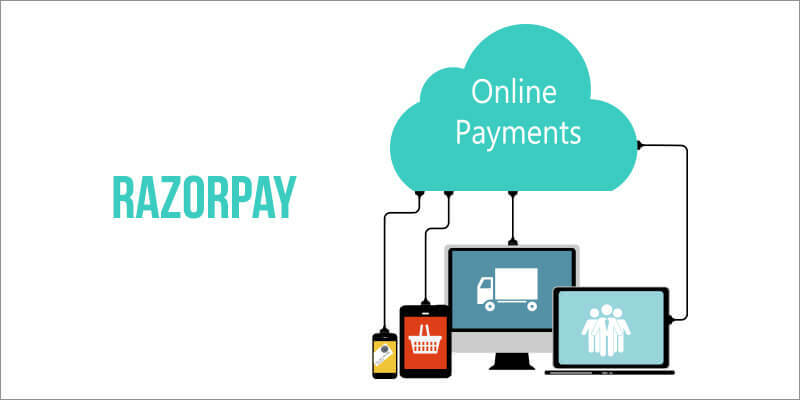 Razorpay is one the best payment Gateway in India allow business to accept payments with its products. 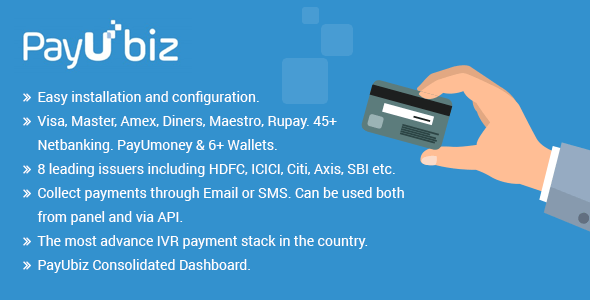 However, You can make payment in all modes credit, debit card, net banking, and all other payment solution like Mobikwik, PayUmoney, FreeCharge. It supports eCommerce CMS such that WooCommerce, Magento, CS-Cart, Opencart, Shopify, WordPress, Arastta, Prestashop. It is one of the largest payment solutions which is used in India, it offers a big range of payment options. 200+ payment options are offered by it including JCB, Diner Club, Mastercard, eZeClick, and visa. 27 currencies are supported by it. Allows multilingual payment in Indian and 18 other international languages. It is the first payment solution service in India. 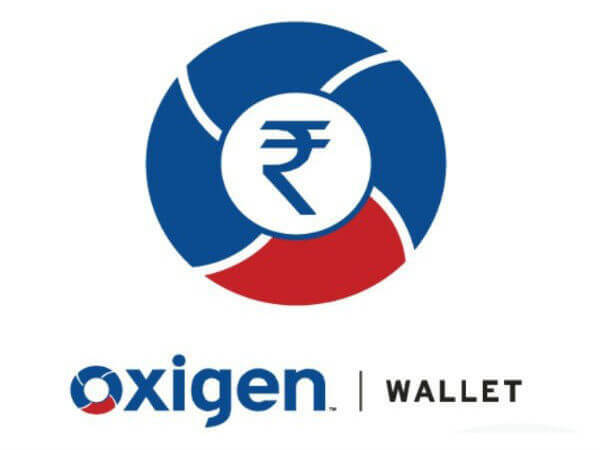 It was founded by pramod Saxena in 2004, with Oxigen bills can be paid, you can also recharge your prepaid mobile and DTH. Can send money to others. Also, allow gifting shopping cards to your family. After the above discussion, we can say that in today’s environment there are so many payment services are in trend and we should have to know and use in our daily life. It makes easy to your daily transaction PayTm, Phone Pay and MobiKwik are most popular and trustworthy Payment services, and they are also easy to use. hope this article helps you, To save your money and time use all these payment methods.